The Jagged Edge Tour in aid of Cork ARC Cancer Support House returns this May and registrations are now open at www.jaggededgetour.com. 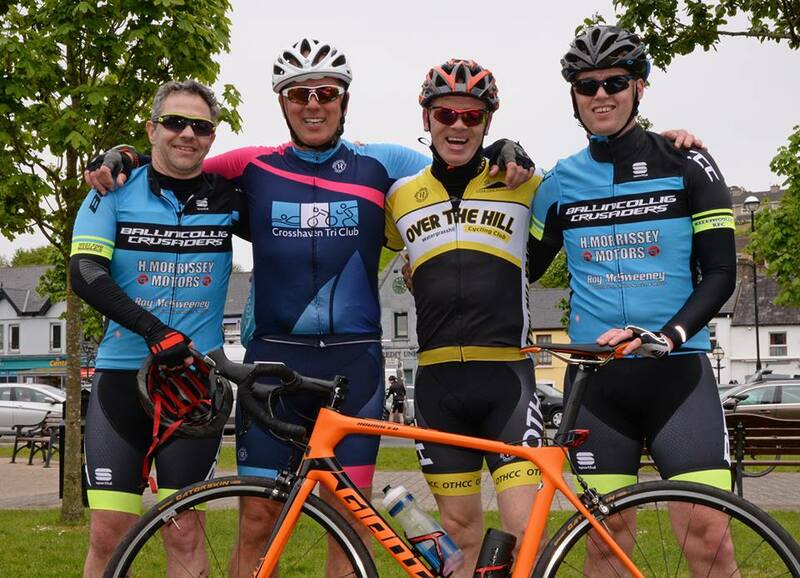 The Jagged Edge Tour was launched in 2015 and has taken the Cork cycling scene by storm. 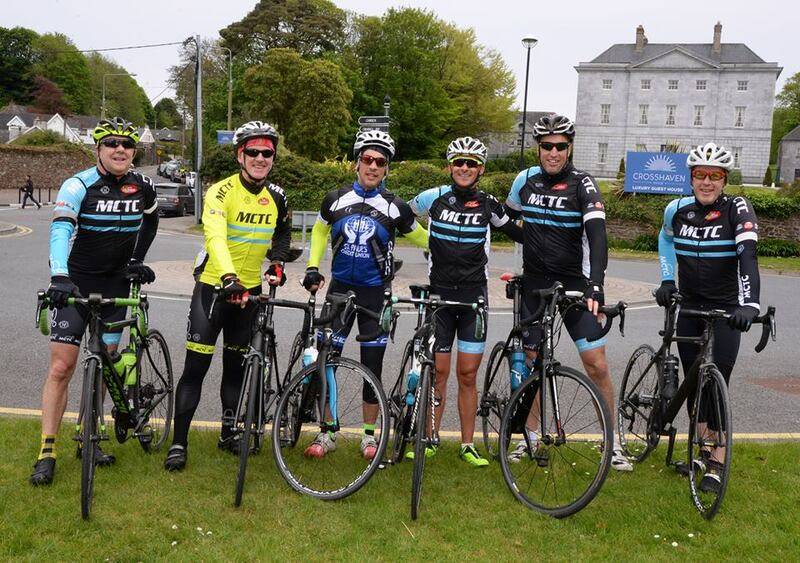 Departing from Crosshaven, the extremely hilly 130km (Pain) route presents a daunting challenge to the more experienced cyclist while the 65km (Pleasure) route caters for the more leisurely rider. There's definitely something there for every kind of cyclist! We are delighted that ESI Ultrapure continue to support the Jagged Edge as main sponsor. As long as you keep pedalling, we’ll keep going. The "Pain" route (130km) is designed to provide a really challenging test for cyclists who are ready for some serious climbing. With almost 1600m of gain, all in the first two thirds of the route, if you like climbing and a bit of pain in your cycling then this is the event for you. The final 30km of almost flat, fast road is irresistible to most bunches and despite the hard work already done on the hills it usually ends up in a gallop home. Do not attempt this route unless you have plenty miles in the legs. You have been warned!! The "Pleasure" route (65km) is named "Pleasure" only in relation to the "Pain" route. It is a stiff but manageable challenge acheivable by most leisure cyclists. Its starts with a pretty tough climb but once you have the first 10km behind you, you know you have the hard work done for the day and you can enjoy the rest. It's probably the best 65km of cycling you'll do this year. The Jagged Edge Tour is a cycle run by cyclists. Race organiser Niall Kennedy knows what cyclists want from a sportive: value for money. As cycling becomes even more popular and new events are popping up everywhere the prices of some events are not realistic. We are delighted to say that Niall is holding race prices again this year at €35.00. A good day out on the bike includes a good challenging route, a limit on numbers for safety, a quick and easy sign-on process, punctual start times, good marshalling and directional signage, well stocked food stops and a hearty hot meal at the finish. The Jagged Edge has all those features and more. It's all about the cyclist on the Jagged Edge. Get tweeting and tagging as you prepare for the race!